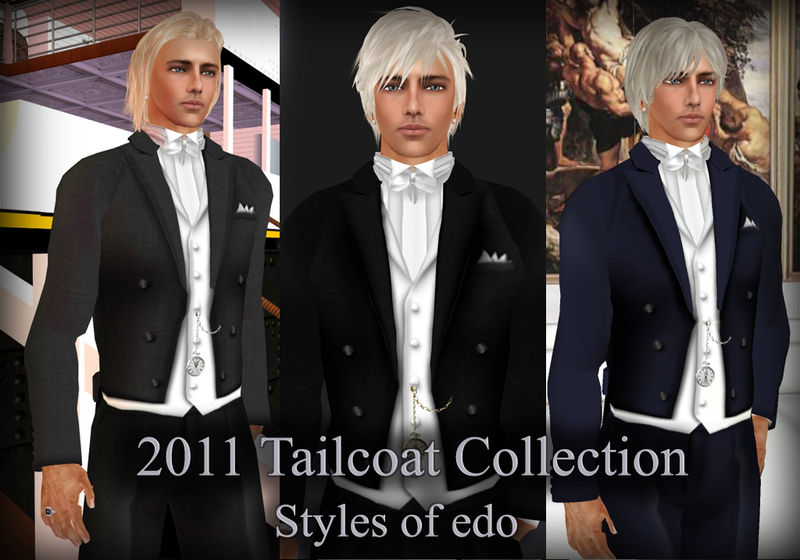 New at Styles of edo are 2011 Tailcoat collection. 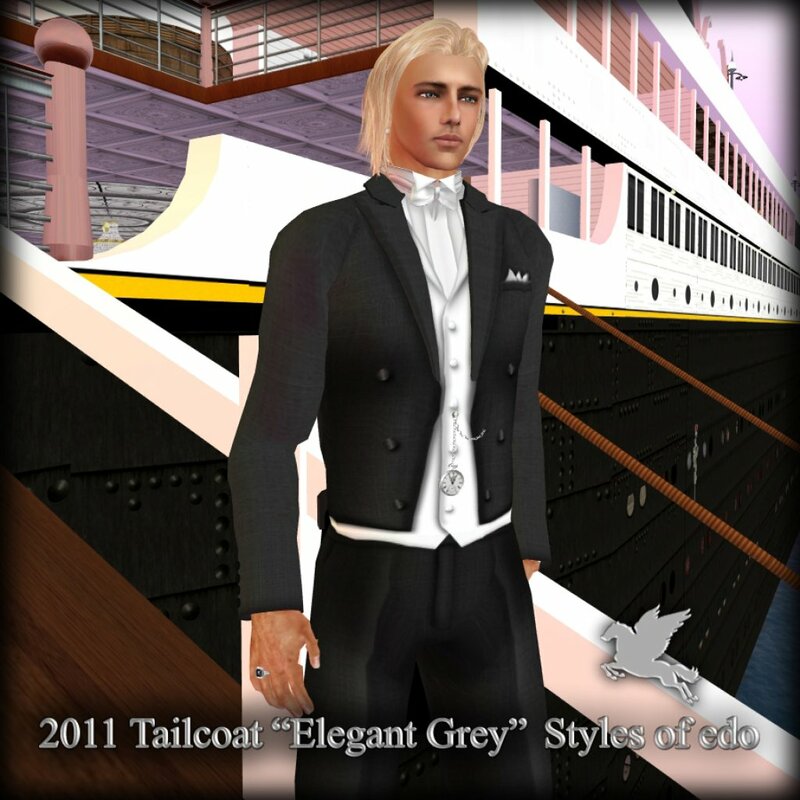 these are British Style wedding tailcoats with sculpted prim pointed lapel , perfect for a royal wedding! 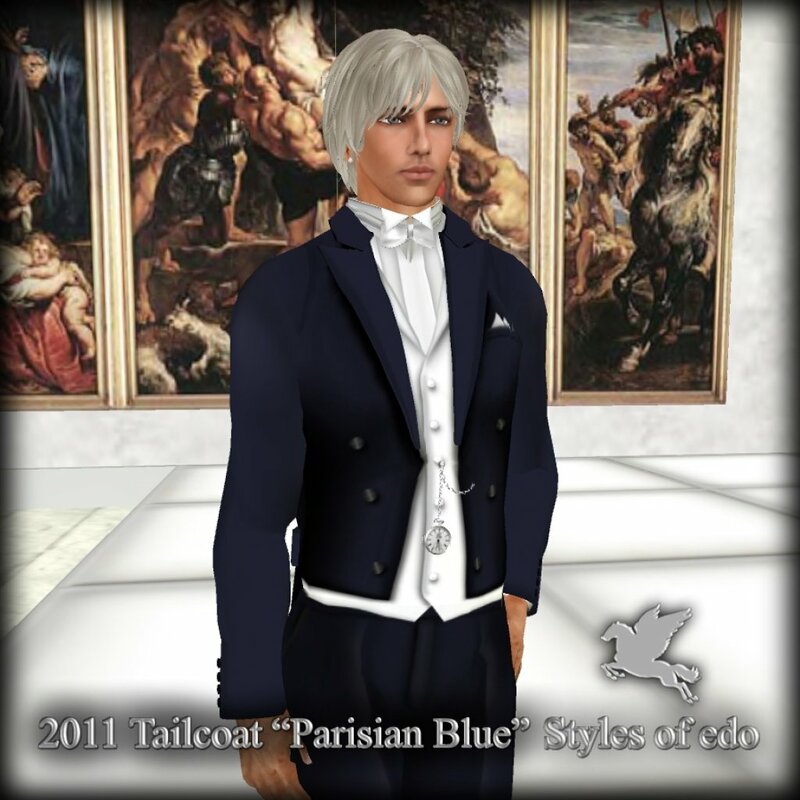 Posted in: Information, Men's clothing, Uncategorized.